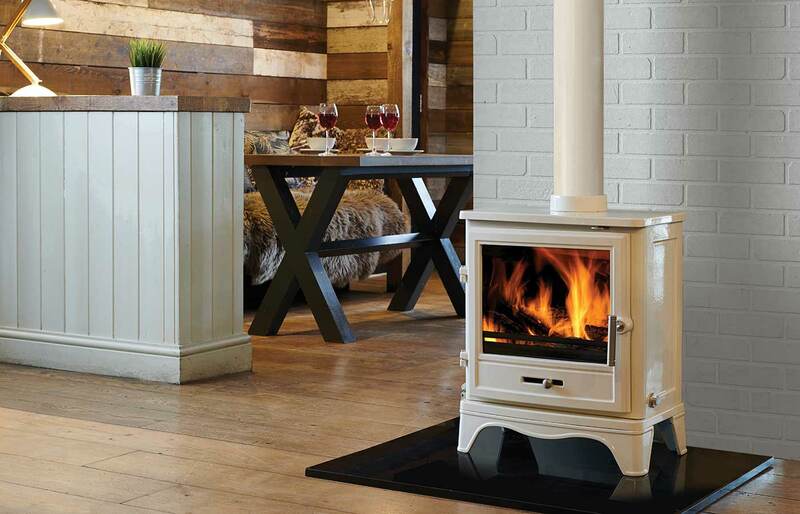 Whether you know exactly what you are looking for, or are simply ‘seeking inspiration’ – we offer a comfortable, relaxed and ‘pressure free’ environment to enjoy our showroom. Just ask for advice if you want it. 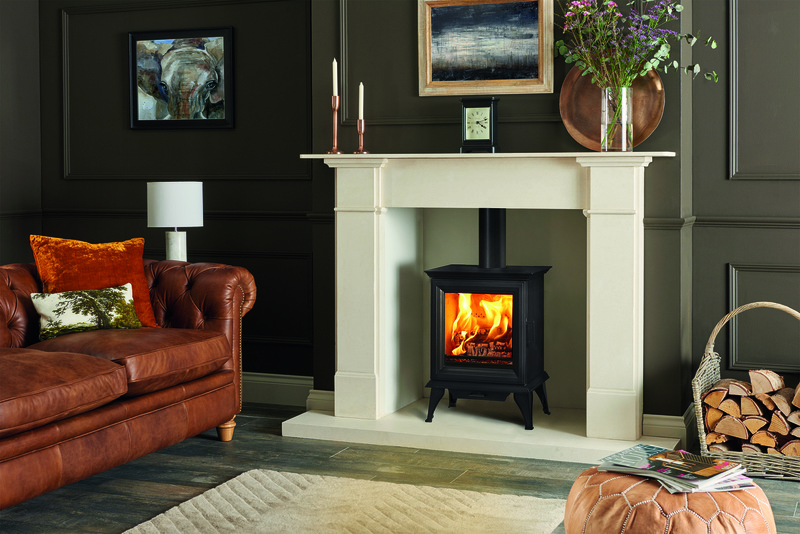 Over the last 12 years, we have developed a wide network of suppliers that give us access to almost every product available in today’s market – whatever you are looking for, from Multi Fuel Stoves, Balanced Flue Fires to Sandstone Fireplaces. 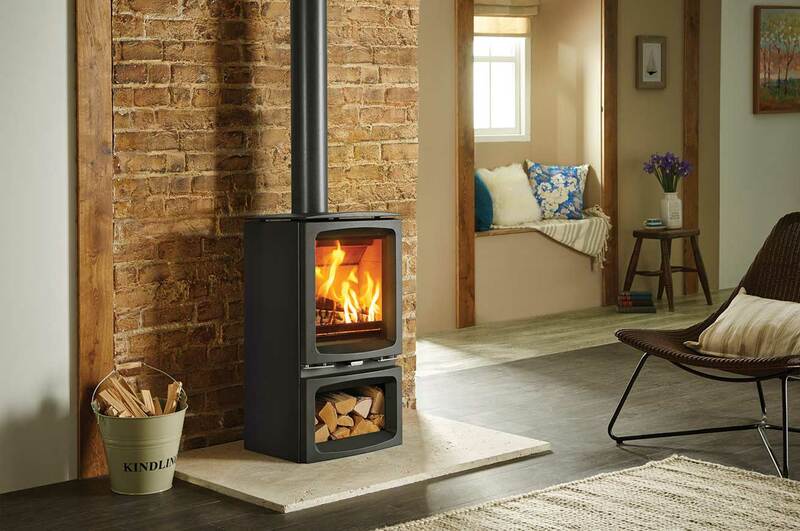 We offer objective yet impartial advice to help you navigate the ‘minefield’ of what is possible and available including flue requirements, compatibility factors and appliance efficiency, etc. We will offer a competitive price on each and every quotation we provide. We will only ever offer quotations that are based on doing the job properly without cutting corners. Further discounts can be offered if you require a supply only service. 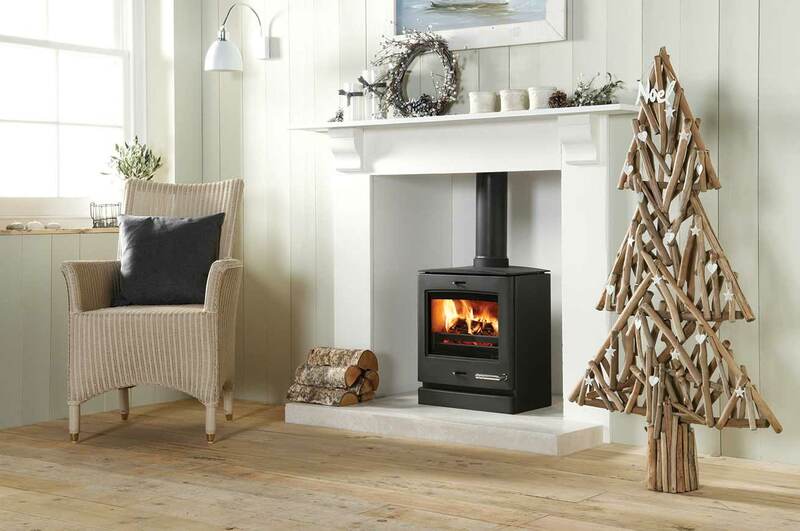 Whatever you are looking for when choosing your new stove or fireplace – you are assured of plenty of choice and a very warm welcome at The Fire Barn. We are delighted with our new Legend gas fire supplied and fitted by the fire barn. The were very professional and helpful did an excellent job , very please with their service and would highly recommended them. 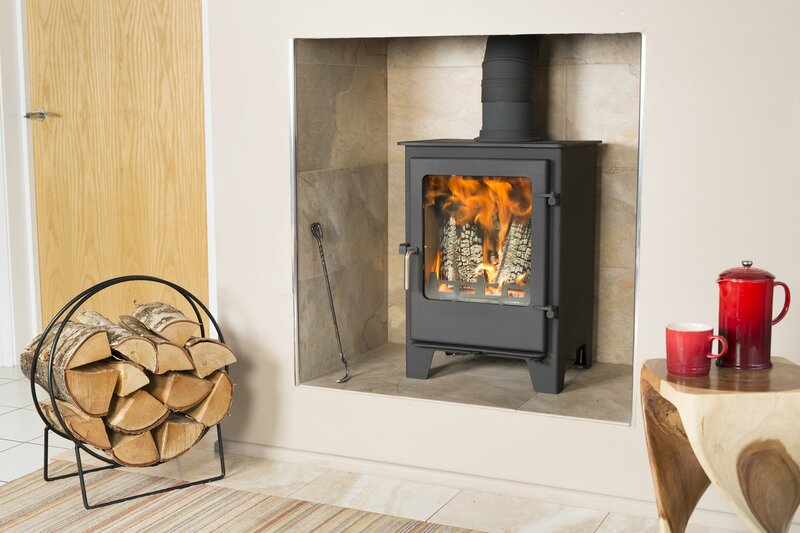 We viewed our multi fuel burner at the Firebarn and we were very impressed with how knowledgeable and helpful all the staff were. We placed our order and within a short period of time delivery was arranged. The fitter arrived on time and was very courteous and professional and completed the job as arranged. We would have absolutely no hesitation in recommending the Firebarn to anyone with high expectations who like the job done right. Excellent service, thanks to everyone involved. I can highly recommend The Fire Barn, very professional, courteous and friendly staff, the multi burner was installed with efficiency and completed within two days. Thank you again, I am absolutely thrilled with the end result. Just like to say what a fantastic professional job you have done with our new fire and mantelpiece, great service from start to finish, the fitter was so professional and meticulous in his work the attention to detail was fantastic. Great job from all of you, highly recommended 100%.